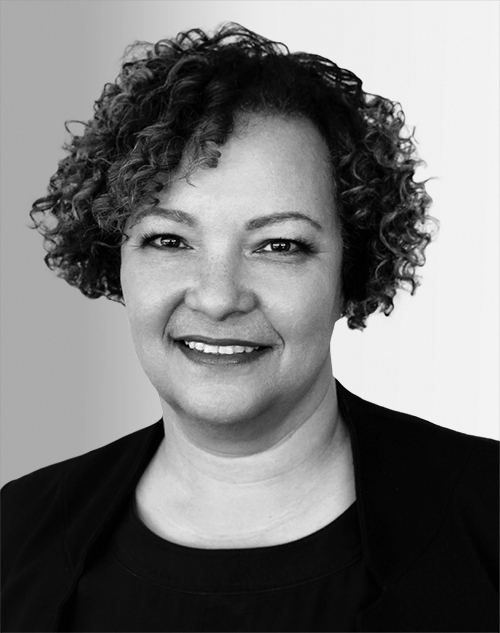 Lisa Jackson is Apple’s vice president of environment, policy, and social initiatives, reporting to CEO Tim Cook. Jackson oversees Apple’s efforts to minimize its impact on the environment by addressing climate change through renewable energy and energy efficiency, using greener materials, and inventing new ways to conserve precious resources. She is also responsible for Apple’s education policy programs, its product accessibility work, and its worldwide government affairs function. From 2009 to 2013, Jackson served as administrator of the U.S. Environmental Protection Agency. She has also served as chief of staff to New Jersey Governor Jon S. Corzine and as commissioner of New Jersey’s Department of Environmental Protection.